1. Mortality – We all have a limited tenure on this world and you can never hope to have recently visited every friend or relative who reaches their time but how many times do you say next year? If you have not seen someone you love for over a year it’s time to go home for the Holidays. 2. 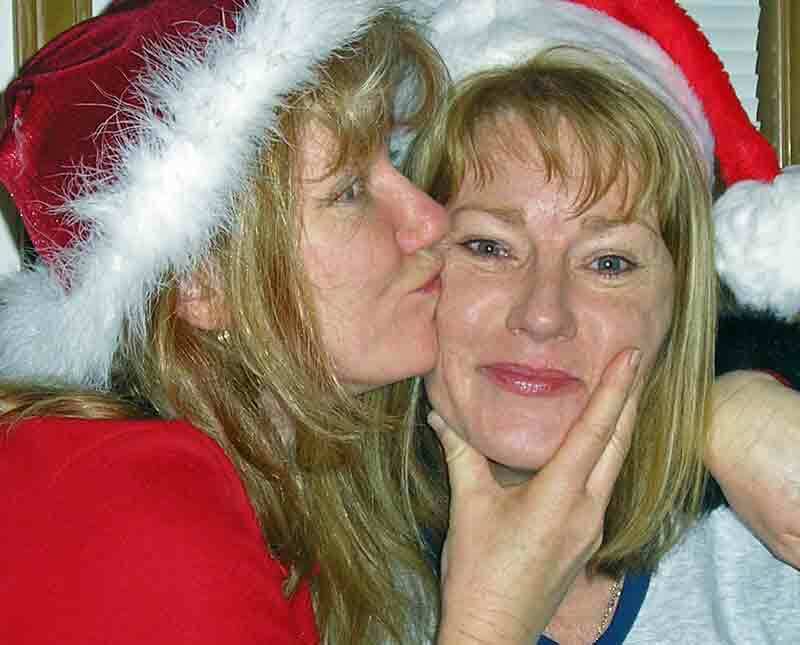 Make Mum Happy – Walking through the door unannounced this Holiday Season will bring a tear to Mum’s eyes, just don’t spend three hours in the pub drinking with your brother and father first like I did one year. 3. Save Postage – You get to deliver the presents in person rather, save postage and enjoy the true spirit of giving. It also forces you to do something less lame than a gift certificate. 4. Hometown Adventure – I wrote about frugal vacations at home recently, and the same ideas work back in your old stomping grounds. Things change and just a walk through the old neighbourhood can reveal some natty new places to explore. 5. Budget Savings – Accommodation, food and entertainment for the bargain price of an airfare and you save on utility bills at home to boot. Add the savings to your travel fund and you are on your way to the next far-off destination.